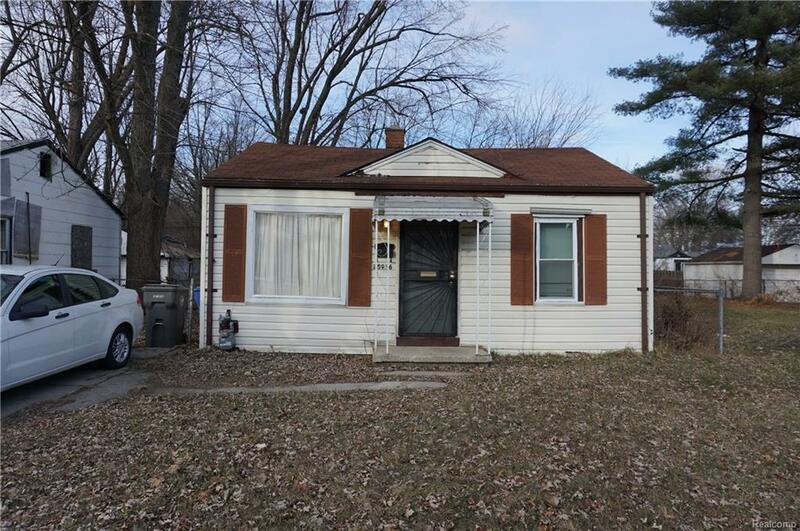 Two bedroom ranch home that is currently tenant occupied at $550/month. 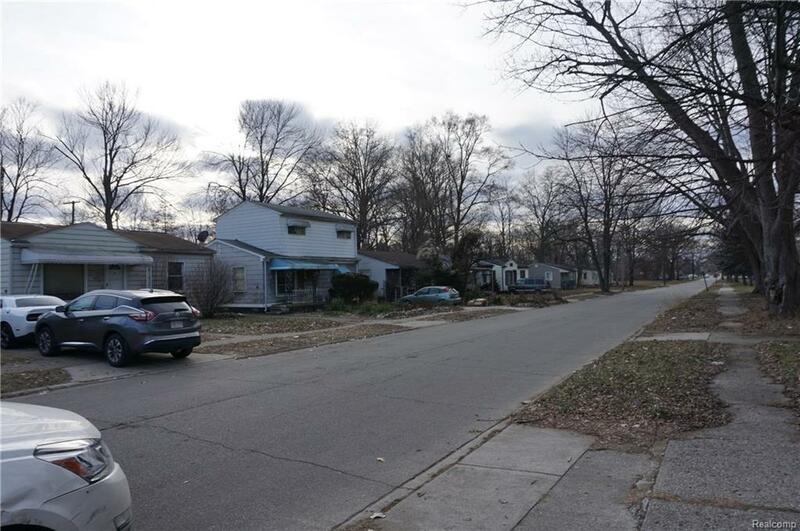 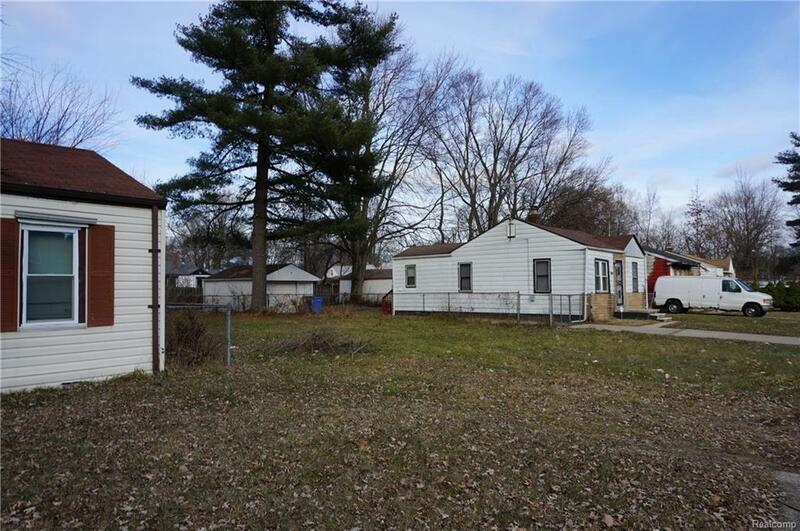 Close proximity to Detroit Metro Airport. 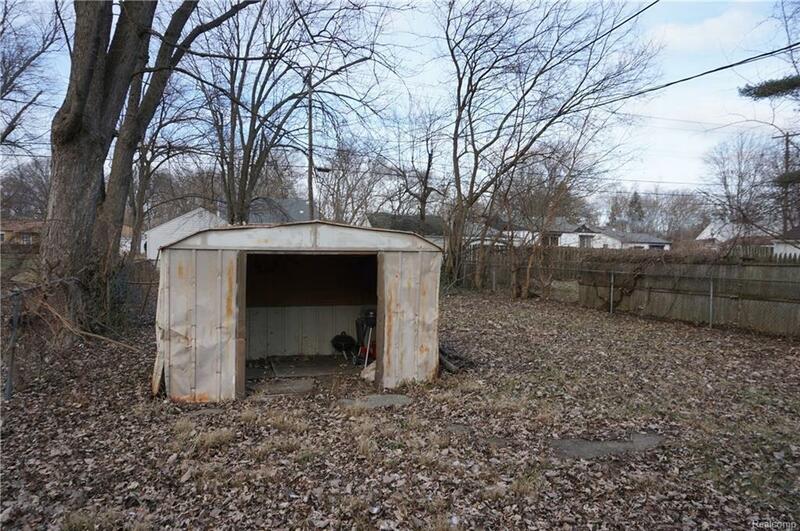 Fenced in yard with a shed.No showings until accepted offer.